Audio recorded from a 31 May 2011 performance of John Milton – Simply Sublime at Donmar Warehouse in London, as part of Poetry Week. Jeremy Irons (Satan), Emilia Fox (Eve), Felicity Kendal (Narrator) and Dan Stevens (Adam) perform excerpts from Paradise Lost. The event was sponsored by Josephine Hart. As the audio quality is low, this is best listened to through headphones with the volume turned up high……Click on the play arrow below to listen. Click on the volume/speaker icon at the left of the audio player to increase the volume in the audio player module. The recording is approximately 1 hour in length. “The Donmar Warehouse is quite a small theater.The five actors were sitting on chairs in a row. They read excerpts from Milton’s Paradise Lost, Books 1 and 9. Jeremy read the part of Satan. The other parts were of Adam and Eve and a Narrator. The fifth woman talked about Milton at the beginning (a bit more than 17 minutes). 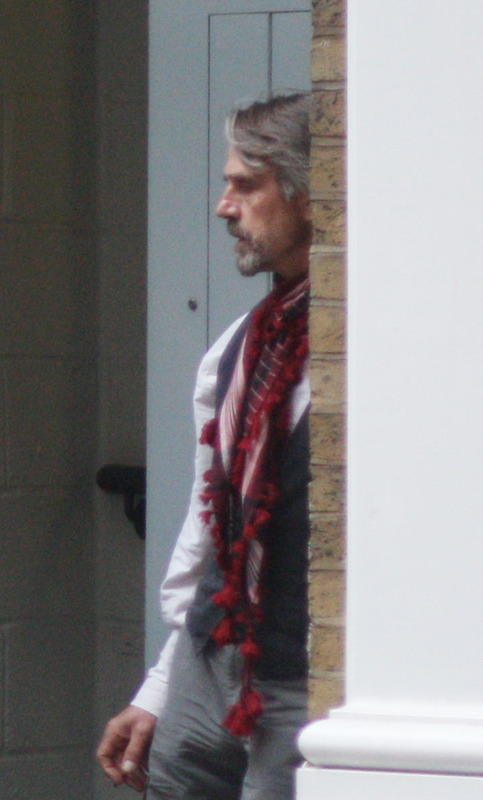 Jeremy wore his usual kind of clothes: white shirt, grey vest, reddish scarf, grey trousers and boots (not his riding boots, shorter ones), no glasses. Sadly, on Thursday 2 June 2011, Josephine Hart lost her battle with cancer and passed away at the age of 67. Read more in the London Evening Standard. 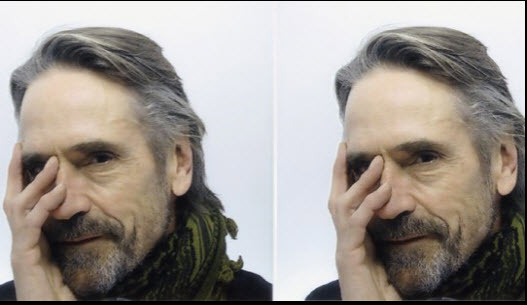 As part of the CD compilation “Words That Burn” by Josephine Hart, there is a recording of Jeremy Irons, Felicity Kendal, Emilia Fox and Greg Wise reading extracts of John Milton’s ‘Paradise Lost’, similar to what was performed at Donmar Warehouse. Jeremy also read the part of Satan in ‘Paradise Lost’ for a BBC Radio 4 production of the Josephine Hart Poetry Programme on 20 April 2008. 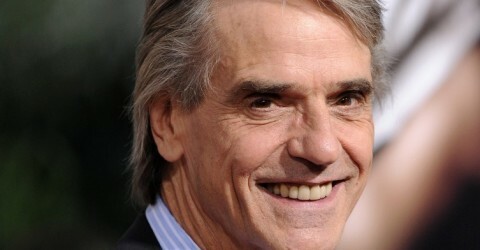 In that performance, extracts from John Milton’s great Christian epic ‘Paradise Lost’ are read by Jeremy Irons (Satan), Felicity Kendal (narrator), Greg Wise (Adam) and Emilia Fox (Eve).